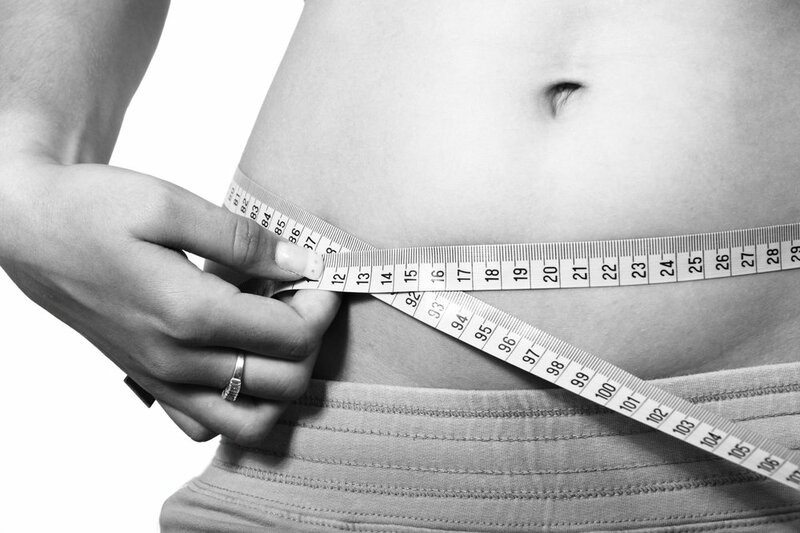 When it comes to losing fat there are many approaches you can take towards your diet. Some are evidence based, some are fad diets and some are a money racket. While we don't align with any single eating method here at Fighting Fit, we're passionate about healthy, wholesome, real food. Many of our members choose us to help them shed fat pounds and here are my top 5 foods along with how to eat wisely in order to lose fat and gain muscle. Eggs: Eggs really are a super food, your average egg will contain anywhere from 6-8g of protein, 4-5g of fat and less than 0.2-0.7g of carbs, they are also relatively inexpensive. This is ideal for fat loss! The high protein in the eggs will help you build muscle, keeping you fuller for longer and the fats are important for hormone production helping your body keep up with the demands exercise puts on the system. All this without spiking your insulin levels causing fat storage due to the low carb content. If you start your day with a high protein, high fat and low carb meal you are setting yourself up for fat loss. Nuts: Unprocessed nuts including but not limited to almonds, walnuts, cashews and pecans are very useful foods for fat loss as they have a high protein, fat and calorie content which makes them a brilliant snack to stave off those hunger pangs. They are also extremely versatile and can be used in meals such as salads and stir frys. Nuts are also a great source of omega 3 fatty acids. Which can help clear the body of bad cholesterol lowering your risk of heart disease. Minced meat: You may already know that meat such as beef, chicken and fish are very high in protein. Protein is very important when it comes to fat loss. The protein itself costs energy to digest and will in turn help you burn fat by building muscle and increase your metabolism. 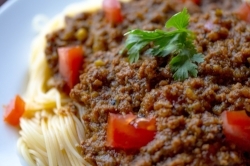 Minced meat is also relatively inexpensive and can be used in many dishes to suit your tastes. Avocado: A lot of fruits are mostly comprised from sugar (Carbs) but the avocado is different and is made up of mostly fat. The avocado is rich in vitamins and minerals in a single 100 gram serving it contains Vitamin K, Folate, Vitamin C, Potassium, Vitamin B5, Vitamin B6, Vitamin E. Then it contains small amounts of Magnesium, Manganese, Copper, Iron, Zinc, Phosphorus, Vitamin A, B1,B2 and B3. An impressive resume! This food is very important to any fat loss diet as normal fruits that are high in fructose (Sugar) should be avoided. Fish is an excellent source of protein and fat and can vary in texture, flavour and price depending on the type of fish you buy. Fish are a brilliant source of Omega 3 fatty acids and as I mentioned, they play a very important role in keeping our hormone production optimal and clearing up bad cholesterol. Proven benefits include reducing inflammation, improve mood, thicken hair and prevent some cancers. Make sure to include these 5 foods in your next diet plan and reap the many benefits both mentally and physically. Thanks for reading!